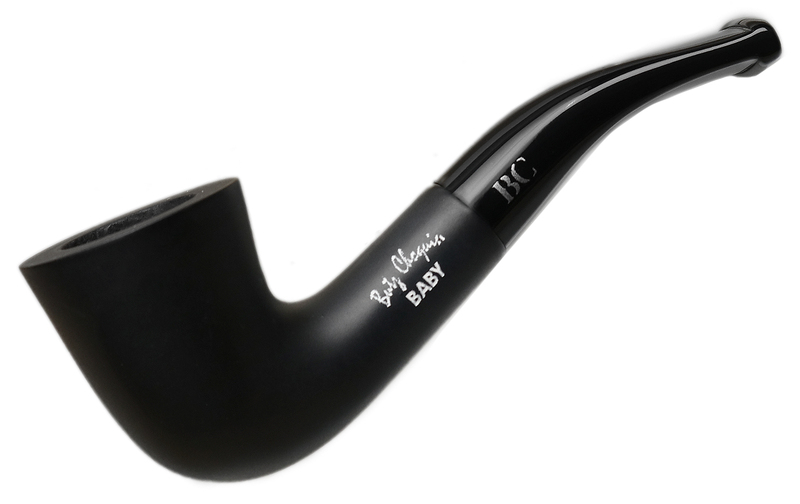 A handsome, elegant, and pretty diminutive take on the bent Dublin, this Baby Black sports an insanely light weight and handy pocket-sized proportions. 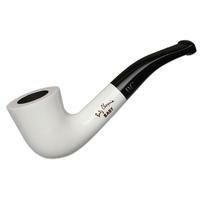 Bowl Height: 1.26 in./32.05 mm. Chamber Depth: 0.89 in./22.54 mm. Chamber Diameter: 0.57 in./14.51 mm. Outside Diameter: 0.89 in./22.66 mm.